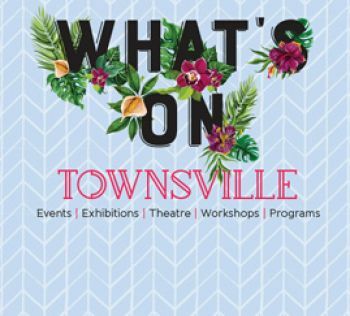 Townsville City Council is committed to providing parks, sporting fields and recreational areas that promote active lifestyles, bring people together and contribute to the wellbeing of our city. The Heatley Park upgrade has been funded by the Queensland Government's Works for Queensland program. The facilities at Heatley Park are at the end of their asset lifespan and need renewing. Council is planning to transform the area by installing a broad range of recreational facilities to activate the park. Council held a series of community consultations during September 2018 where the community were able to see the proposed concept, talk to the experts and give their input into the final design of Heatley Park. Residents were encouraged to have their say about what new features they would like to see established in Heatley Park.